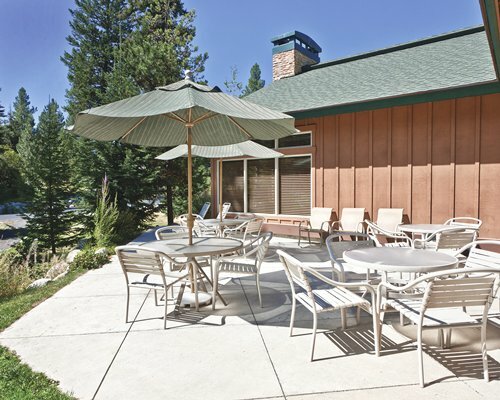 Located in the vicinity of Payette Lake and just east of Hells Canyon National Recreational Area, this area offers an abundance of outdoor activities such as hiking, fishing, and numerous water activities. 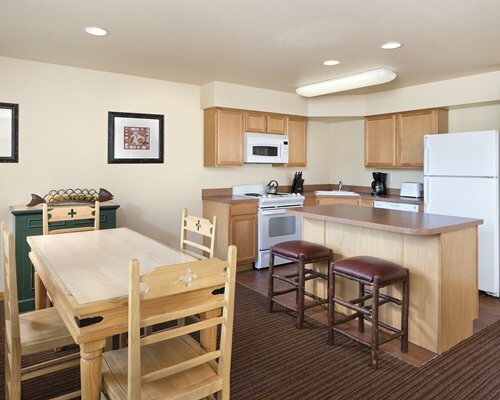 Golf, tennis, and horseback riding are available nearby. 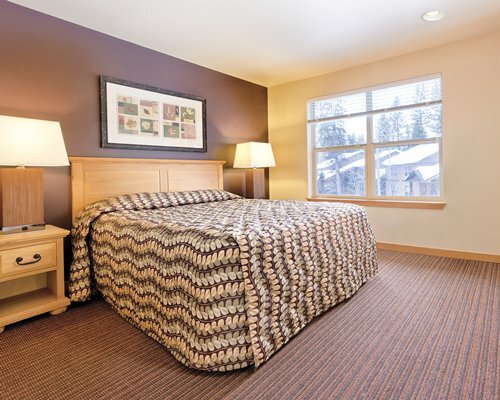 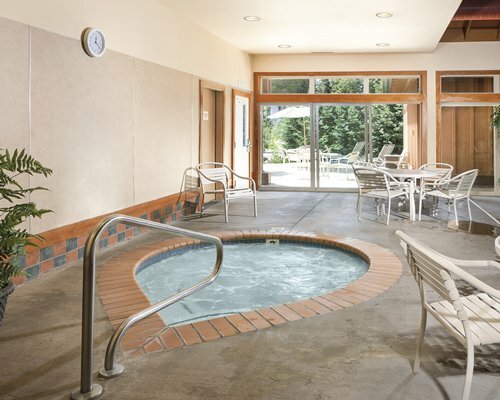 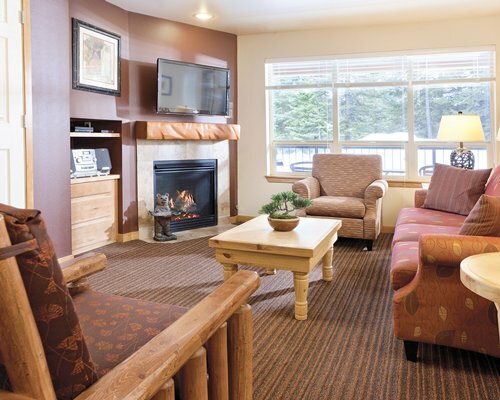 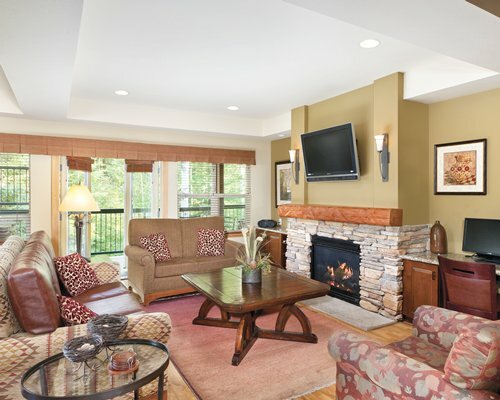 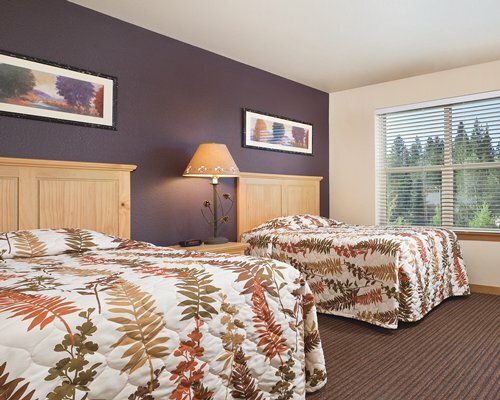 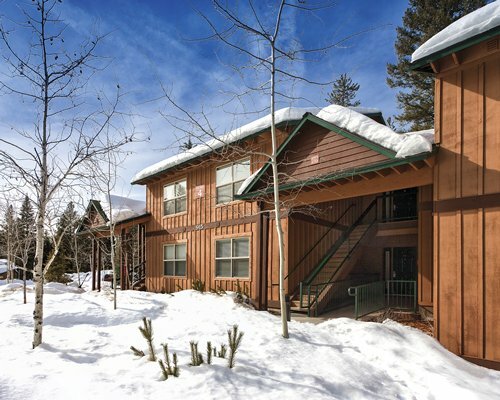 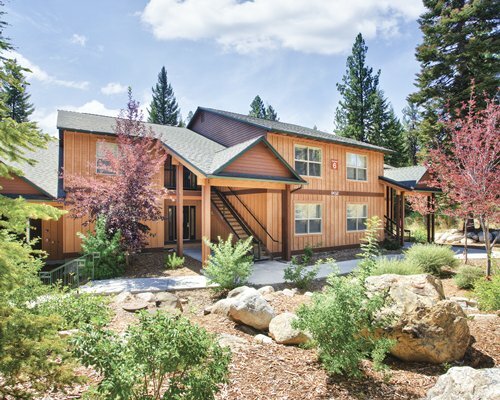 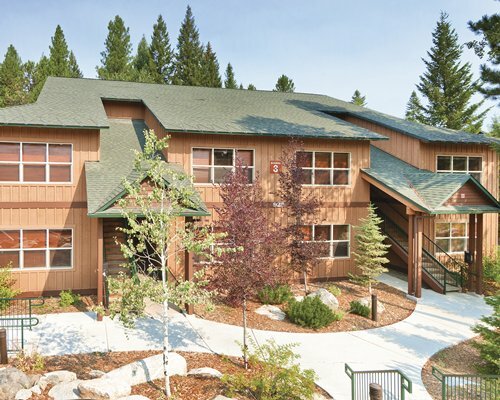 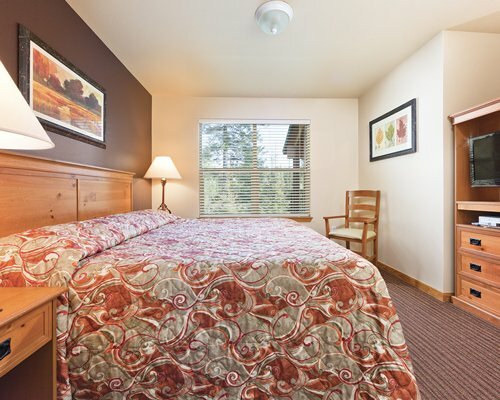 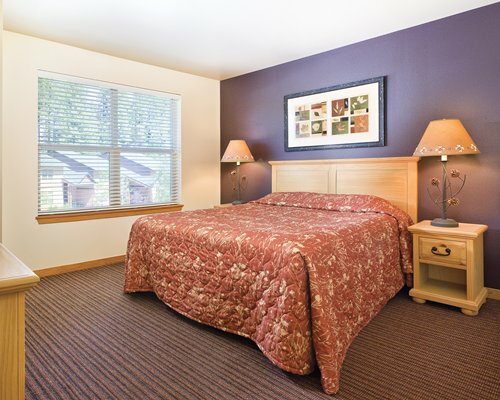 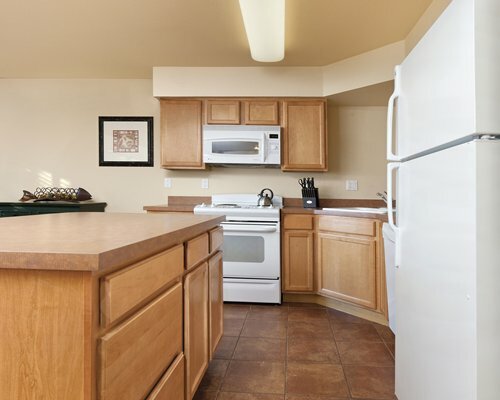 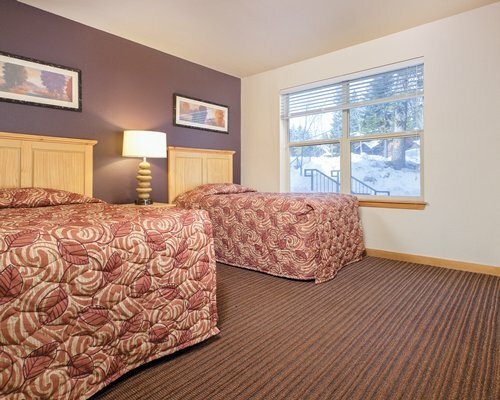 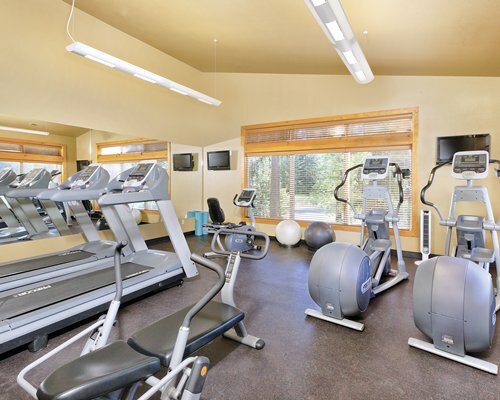 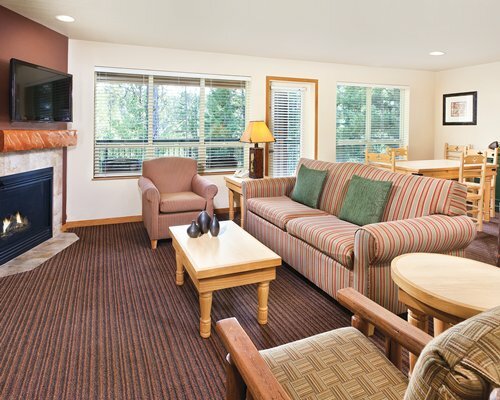 Just minutes away are the ski slopes of Payette Lake Ski Hill and Brundage Mountain.